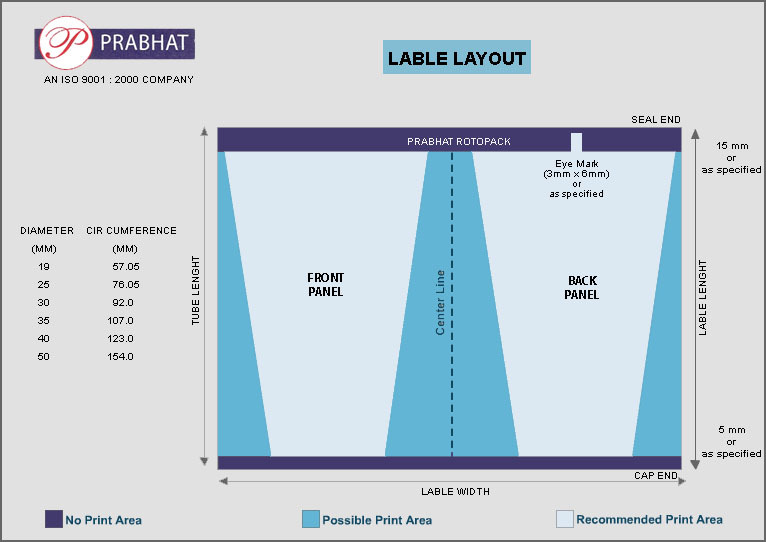 The Prabhat Group, a leading name in India for printing and publishing, promoted Prabhat Rotopack (P) Ltd. (PRPL). They started their first printing unit in the year 1935. The converting unit, Prabhat Rotopack was started in the year 1994 at Mathura, the birth place of Lord Krishna.